The most competitive price segment in the Indian smartphone market is Rs 10K – Rs 16K. In 2018, we have seen so many phones in this price segment, from the cheapest Snapdragon 636-powered Zenfone Max Pro M1 to the cheapest Snapdragon 660-powered phone, the Realme 2 Pro. Apart from these, there are phones like Redmi Note 5 Pro, Nokia 6.1 Plus, Motorola One Power and more that make it tough to select the best phone in this segment. On November 1, the Vivo V9 Pro with 4GB RAM and 64GB ROM is launching in India at a price of Rs 15,990, which makes it a direct competitor to all the phones listed above. 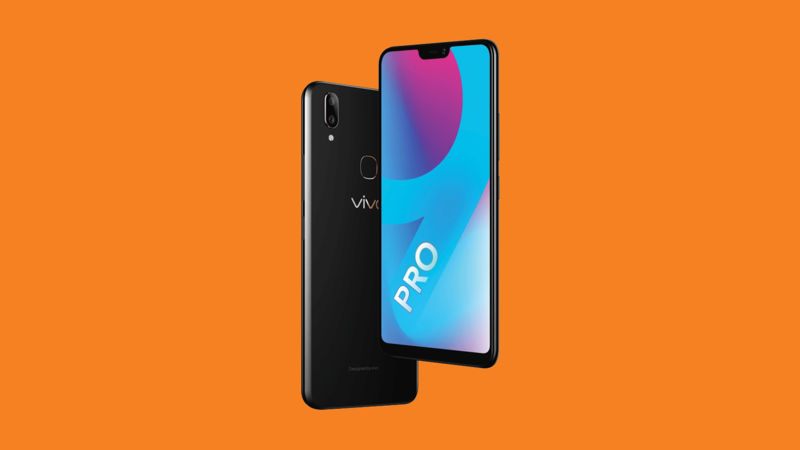 You might think that the V9 Pro is already available to buy in India from Amazon. But, that’s the 6GB RAM variant that is priced at Rs 17,990. The 4GB variant will launch exclusively on Flipkart with a price tag of Rs 15,990. 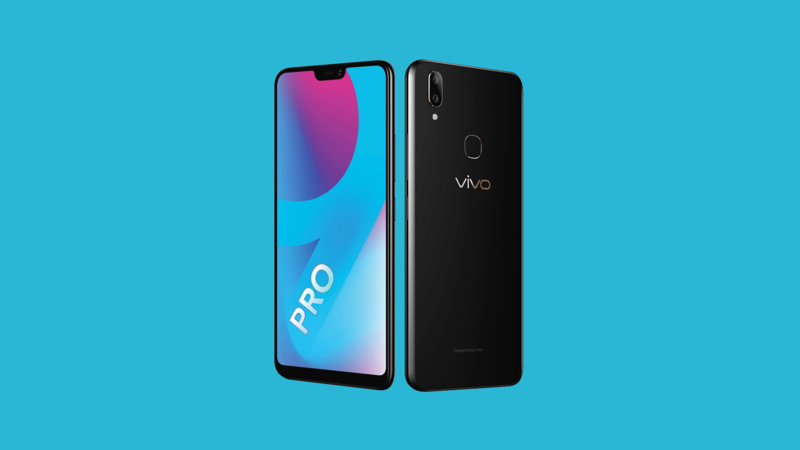 Talking about the specifications, the Vivo V9 Pro has Qualcomm Snapdragon 660 AIE processor, 4GB RAM, 64GB storage, microSD card up to 256GB (Triple card slot), Android 8.1.0 Oreo, a 6.3-inch Full-HD+ 19:9 display with a small notch on top, 13MP + 2MP dual rear cameras with AI features, a 16MP front camera with AI features, 3,260mAh battery, micro USB port and more. Unlike the Realme 2 Pro that has an underclocked Snapdragon 660 processor (2.0GHz), the Vivo V9 Pro comes with the 2.2GHz Snapdragon 660 that means you will get the same performance as you get with the Xiaomi Mi A2 that is priced at Rs 14,999 on Amazon right now. So, if you are looking to buy a phone under Rs 16,000 for great performance and gaming, you can wait for the upcoming 4GB RAM variant of the V9 Pro.